Aqueous and Non-aqueous antifoaming and defoaming solutions and dispersants are used in a variety of processes and industries such as refining, wastewater treatment, oil and gas fluid systems, and food processes. No matter the chemical composition, in all industries, the objective is to break up the surface tension or reduce the entrapped gases. 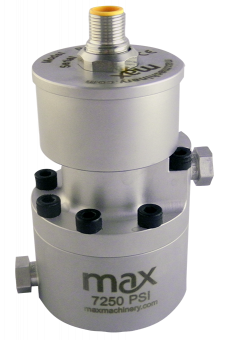 Max Precision Flow Meters are found in dosing systems, process skids, and in neat fluid and concentrate streams dedicated to antifoam. 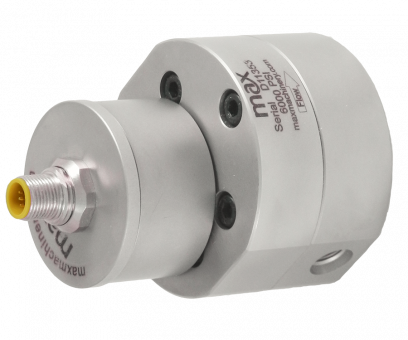 In food processes, Max products are found in systems that do not require clean in place. All antifoam solutions and dispersants are dependent on precision dosing. Ask any manufacturer of antifoam, and they are likely to stress the importance of the dosing and handling in chemical antifoam solutions. Dosing antifoams in excess causes over saturation which eventually makes them less effective. The excess can be detrimental to the efficacy of the treatment and costly—adding thousands of dollars to process cost—by requiring turnover of mechanical filtration, introduction of chemicals to strip antifoams, and process down-time due to destabilization by foam build up.